Linda has been a resident of Gig Harbor for almost 36 years. Her home is 5 minutes from the Fox Island Bridge. She enjoys gardening and landscaping and does her own yard work. She is the mother of four married children and grandmother of six. All four children went through Peninsula schools. Half of her family live in Tacoma, and the other half live in Burbank and Phoenix. Recently retired from Regence BlueShield after 27 years where she was an appeals specialist for the Federal Employee Program, Linda is thrilled to begin her next chapter as office manager for FIUCC. Wayne Lackman graduated from Pacific Lutheran University and received his Bachelor’s and Master’s degree in Choral Conducting under the tutelage of Dr. Richard Skones. A native of Montana, Wayne performed as tenor soloist with the Choir of the West and Opera program at Pacific Lutheran University. Wayne brings with him a rich resume of experience which includes 23 years as the choir director at Gig Harbor High School. Wayne’s choirs consistently rate superior ratings and have won awards throughout the United States and Europe. He also directs local community choirs and musical theater groups in the area. Wayne has been involved in church music ministry for many years and currently is the Minister of Music at the Fox Island United Church of Christ. 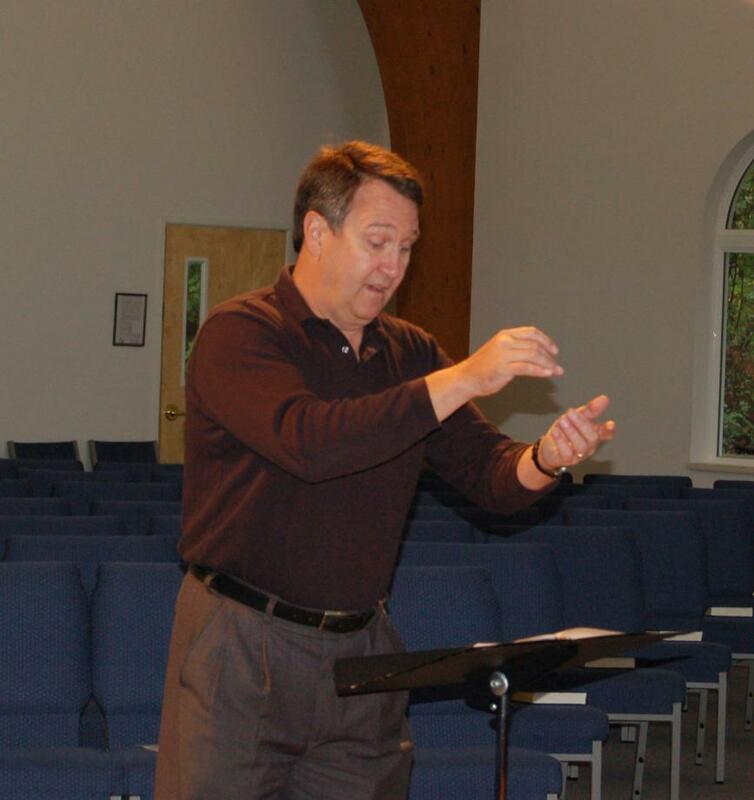 He is an active member with the American Choral Director’s Association and a previous board member with the Washington Music Educators Association. Meredith Shanley began her ministry as organist/pianist at the Fox Island United Church of Christ in 2008. She holds a Bachelor of Arts Degree in organ performance from Central Washington University, where she also studied harpsichord and accompanying pedagogy. Meredith has enjoyed performing in many different groups and venues. Her background includes big band, popular music, organ with symphony and wind ensemble, solo organ concerts and musical theatre. Locally, she played keyboard for Encore! Theatre in Gig Harbor and has worked with the theatre program at South Kitsap High School in Port Orchard for over 15 years. 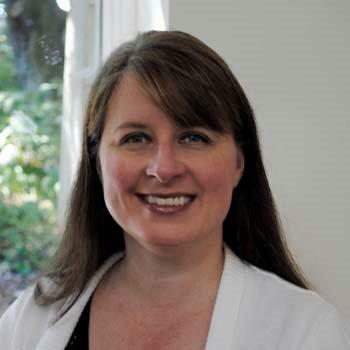 When she is not pursuing her musical interests, Meredith can be found at South Kitsap High School, where she works as Student Records & Scheduling Specialist. She lives in Port Orchard with her husband Tom, son Ryan, and their terrier mix, Zoey.